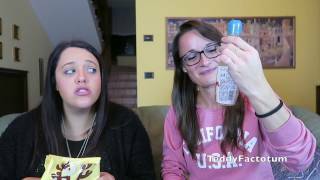 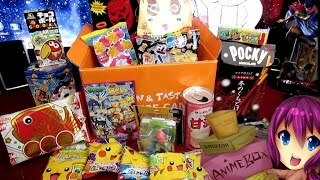 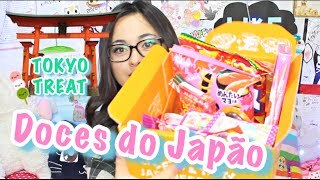 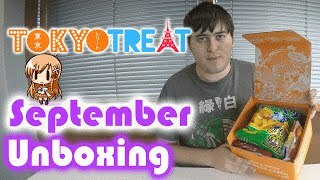 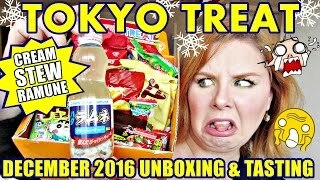 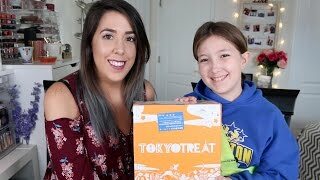 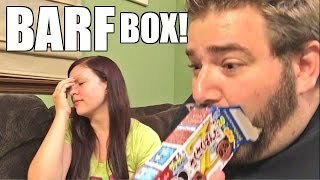 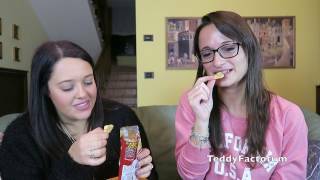 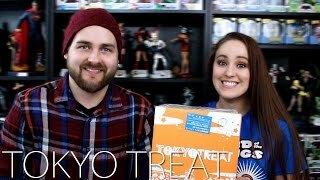 Tokyo Treat December 2016 Unboxing & Tasting - CREAM STEW RAMUNE, SCALLOP CRACKERS & MORE!!!! 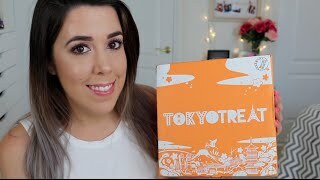 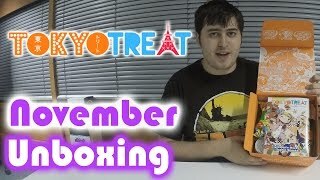 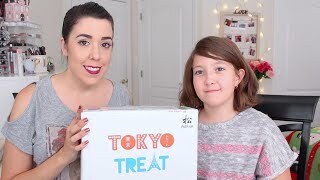 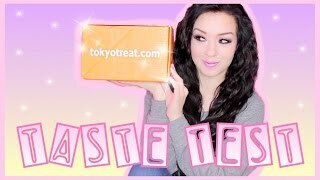 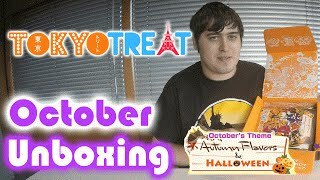 Thanks for checking out my unboxing and tasting of the December Tokyo Treat box. 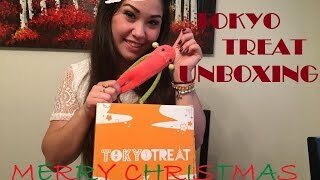 Hope you all are having a wonderful holiday season! 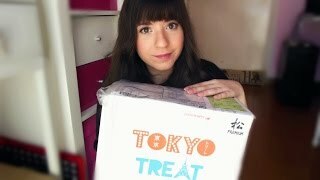 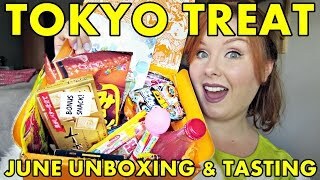 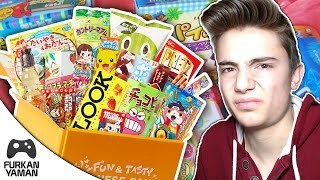 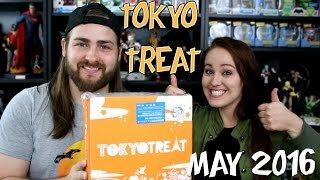 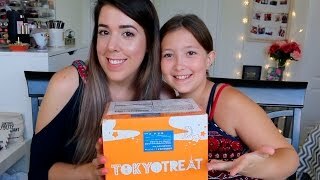 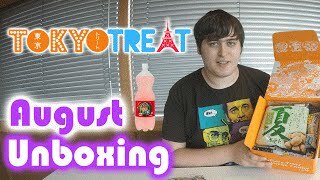 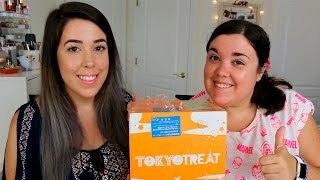 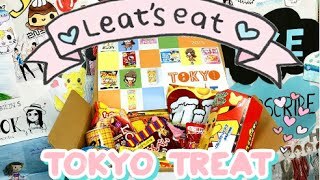 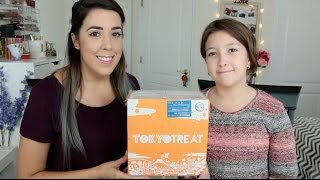 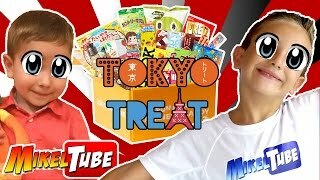 Tokyo Treat June 2016 Unboxing & Tasting - Dried squid, Neko Atsume, flavor changing chips & more! 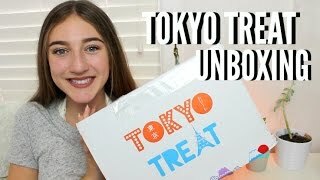 December Tokyo Treat Unboxing! 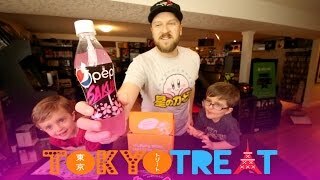 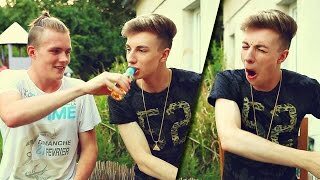 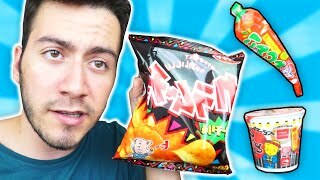 NASTY drink while trying Japanese Snacks! 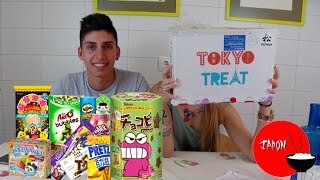 Assaggi Giapponesi con TOKYO TREAT ! 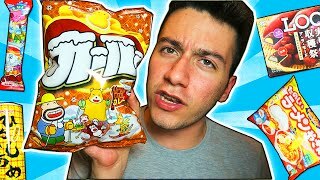 - Spruzzati una caramella in bocca anche tu! 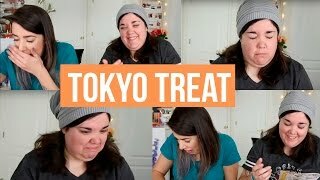 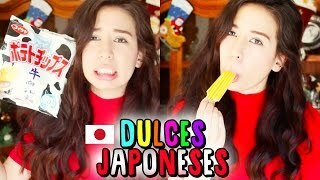 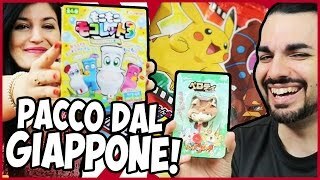 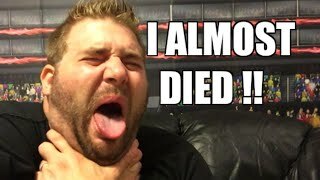 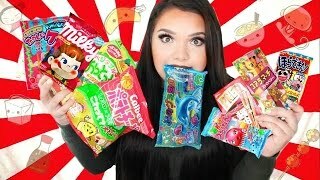 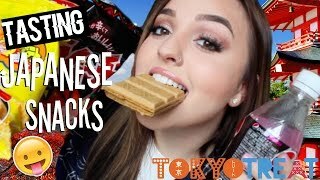 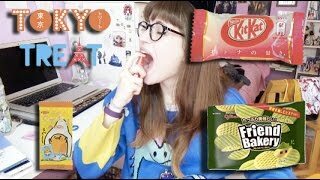 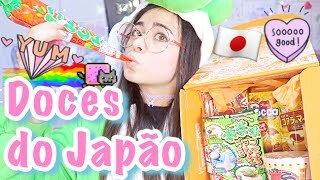 INSANE REACTIONS TO DISGUSTING JAPANESE CANDY TOKYO TREAT!